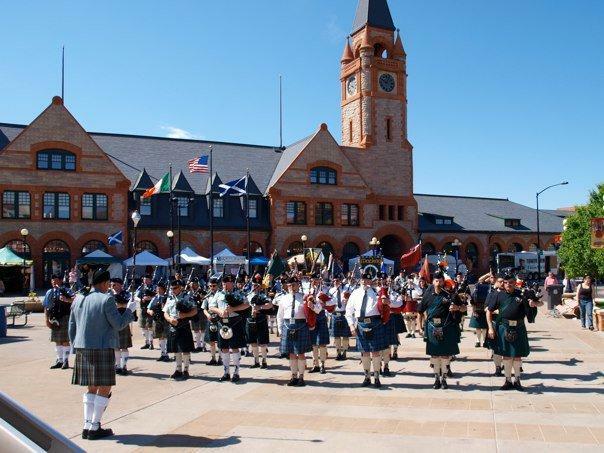 Visit Flaming Gorge Days for “Southwest Wyoming’s Weekend of Fun!” in Green River — sports tourneys including bball, golf, dodgeball, children’s entertainment, horseshoes, a parade, concerts… Lots of action in a beautiful community! 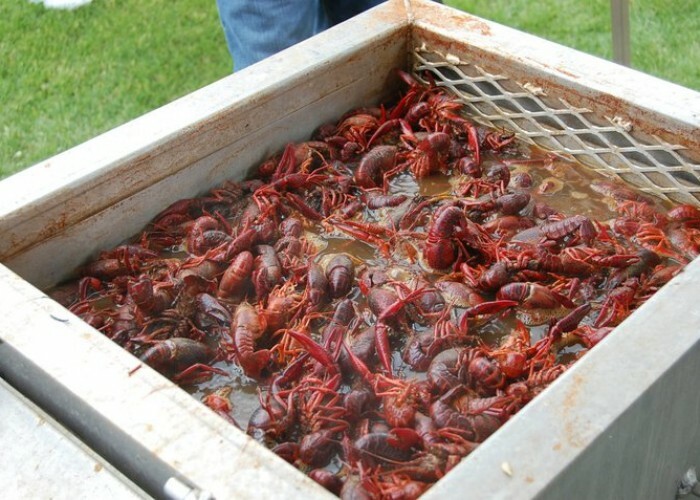 12:00 PM, Cutty’s Lawn, check out Stooges Brass Band from NOLA headlining at the LARGEST crawfish boil in the Rocky Mtn Region! 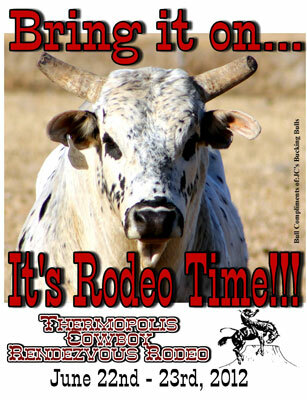 Tickets $15 in advance, $20 day of — click here for more info Thanks 307 Live for the scoop! 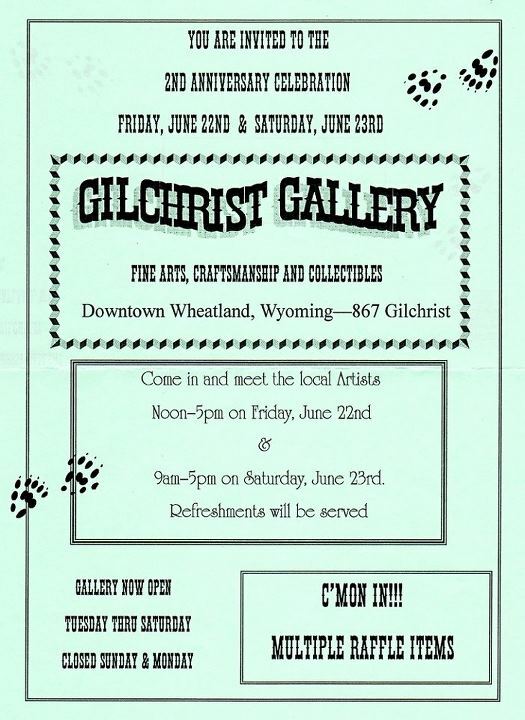 Gilchrist Gallery in Wheatland is celebrating their 2nd anniversary! 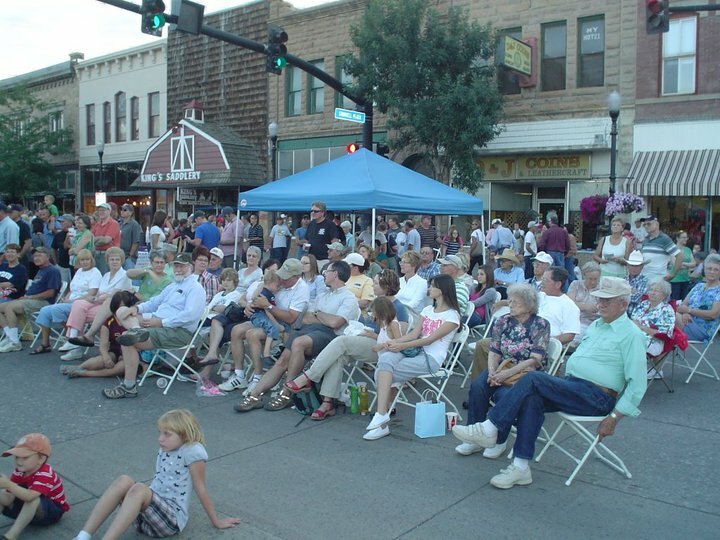 Come celebrate fine arts, craftsmanship & collectibles in Downtown Wheatland at 867 Gilchrist. Noon – 5 PM Friday, June 22; 9 AM – 5 PM Saturday, June 23 — click here for more info! 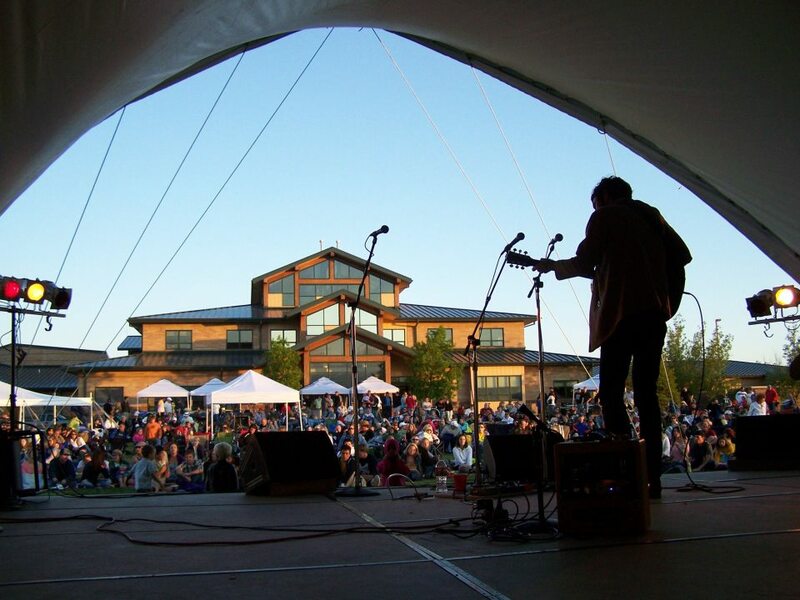 Enjoy three days of nationally renowned musicians and FABULOUS music in Gillette — all for free! Visit the festival’s website for schedule of events — a rapidly expanding event since 2006! 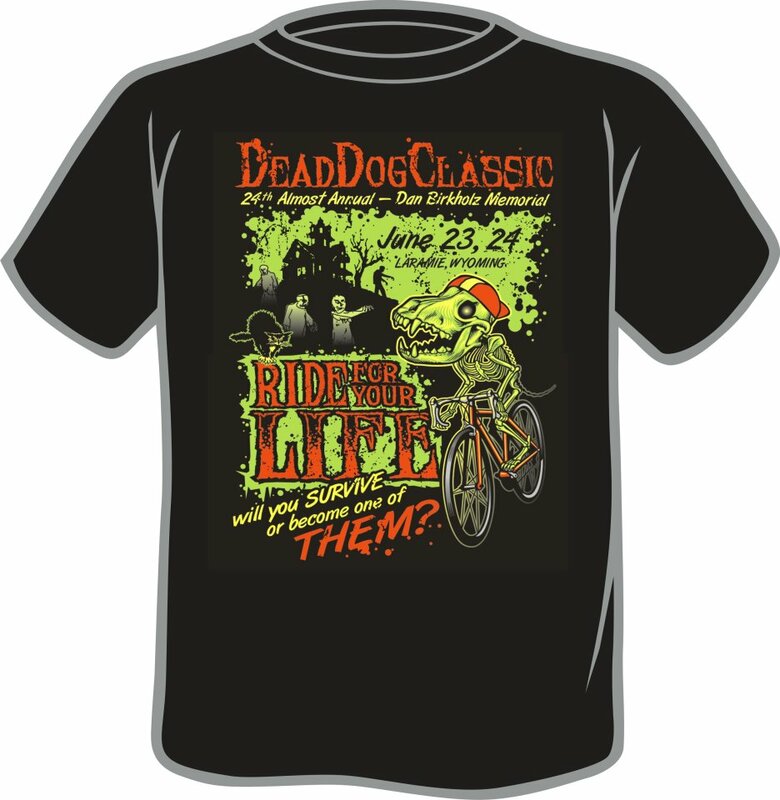 This annual event is named in honor of a friendly, although ill-fated, pooch that liked running alongside a group of local cyclists — and has become a much anticipated race in the Wyoming cycling arena. Click here for more info. EASTERN SHOSHONE INDIAN DAYS POW WOW: Visit the Wind River Country tourism website for more information on this event, running June 21-23! Altitude — This week, you’ll not only find Altitude’s microbrews at the bar, but in our special entree recipes, as well. Enjoy our beer both ways! potato skins appetizer Smoked beef brisket, bacon, cheddar cheese and green onions baked on potato skins, Served with bbq bleu cheese sauce. 7.
eight ounce pork loin Grilled and brushed with a Bearpaw Brown ale and honey glaze. Served with a bacon, green onion and smoked gouda potato cake. 14.
mustard bbq beef sandwich Beef brisket marinated in a sweet and tangy mustard bbq sauce and stacked on a kaiser with melted white cheddar cheese. Served with your choice of fries, chips and salsa, creamy mashed potatoes, cottage cheese or dinner salad. 9. WYO FARM & RANCH FAMILY BBQ, JULY 9, 1-7 pm, LANDER — Hosted by the Crofts Family Ranch & The Fremont County Cattleman’s Assoc. ENVIRONMENTAL STEWARDSHIP TOUR, JULY 12, PINEDALE: Sommers Ranch hosts this celebration of Wyoming Environmental Stewardship Day by touring its beautiful ranch. This is an all-day complimentary event, meals and on-site transportation are provided. Contact the Wyoming Stock Growers Association for more info or to RSVP – (307) 638-3942 or kosha@wysga.org (there is no charge for this event, but RSVP is required).